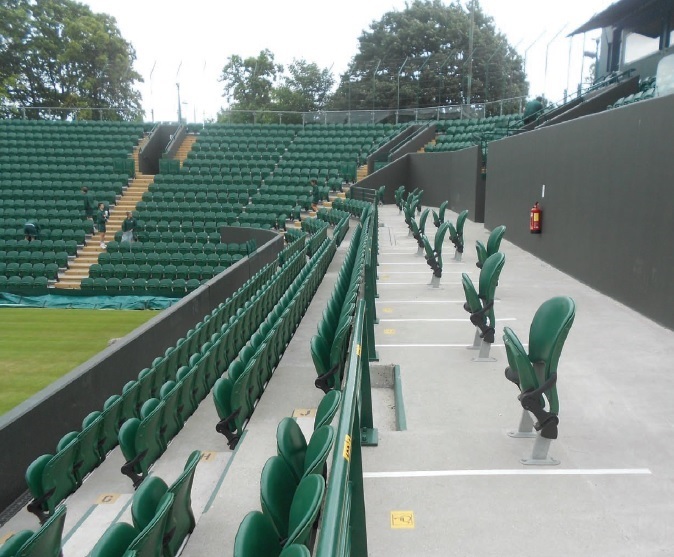 This comprehensive updated publication brings together the background information central to designing and providing for disabled spectators at stadia. It lays out clearly the requirements and obligations of legislation, related codes of practice and key sources of reference. The publication provides an invaluable source of information and guidance for developers, management, designers and access consultants.